3 Tips for rolling up portfolio info - even from your PPM! 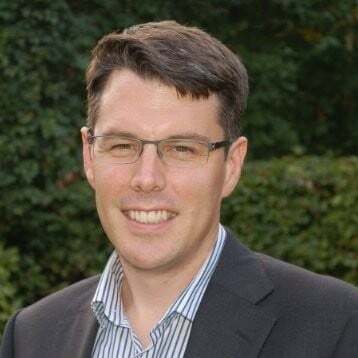 I recently had a fascinating conversation with a PPM Solution Architect in which we explored why large organisations struggle to roll up portfolio information for the Executive team with the global, market leading PPM tool that he specialises in. 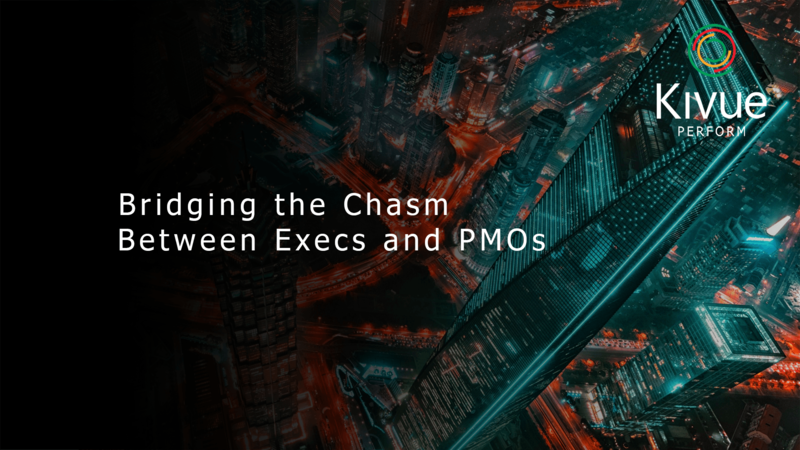 The two questions we explored were: Why is this such a problem when there are perfectly good executive reporting modules in perfectly good PPM tools? And, why is a PPM tool with so much capability reverting to timesheet recording and maybe a little bit more? 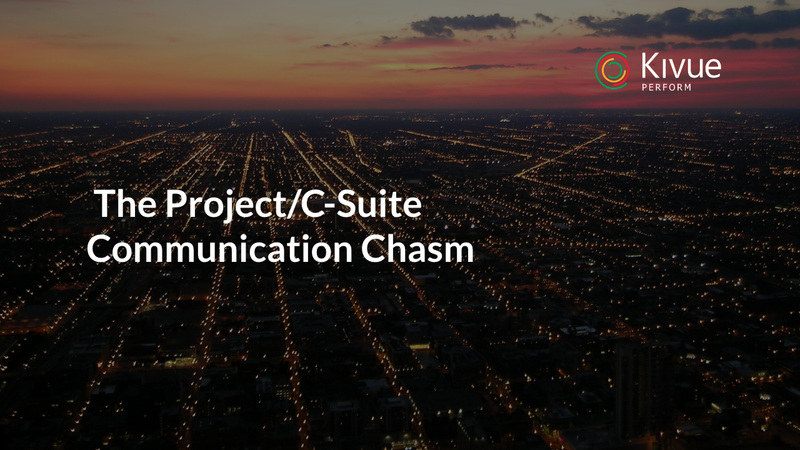 The project community is transient: It is common for one-third of the project management team to be external contractors who don't know the PPM tool when they arrive on site. Project Plans aren't kept up to date: You could rightly say "well they should be..." but firstly, Utopia is sometimes a dangerous expectation, and secondly, enforcing this across a large delivery team in different locations and different reporting lines becomes very tricky. Achieving 100% current and accurate data in the ‘detail layer’: Most PPM tools need this in order to roll up anything of any great value to present to the executive team. It is hard enough getting quality information input at the beginning of a project but within a single, standalone projec across a portfolio it is almost impossible and across a large business even more so. Delivering concise, visual portfolio intelligence whenever they want it is key to happy execs. Your solution needs to be help them see what what they want in seconds rather than being hidden in a slide pack.It also needs to be dynamic, engaging and simple enough to provide an idea of what is happening in the portfolio within a couple of minutes. The nature of execs' work means they most likely work off a tablet or laptop on the go. It's therefore key to ensure your reporting solution is accessible on these devices and allows them to access the data they want wherever they are, be it an airport lounge, on a train, or on the sofa on a Sunday night. Execs will largely demand visibility of ‘Level 1’ project and programme information. They will always ask for more detail if they want it but remember that the vast majority don’t have time to read long-winded reports. So ensure you have a simple automated portfolio roll up that doesn’t rely on all the detail being posted into a detailed module. 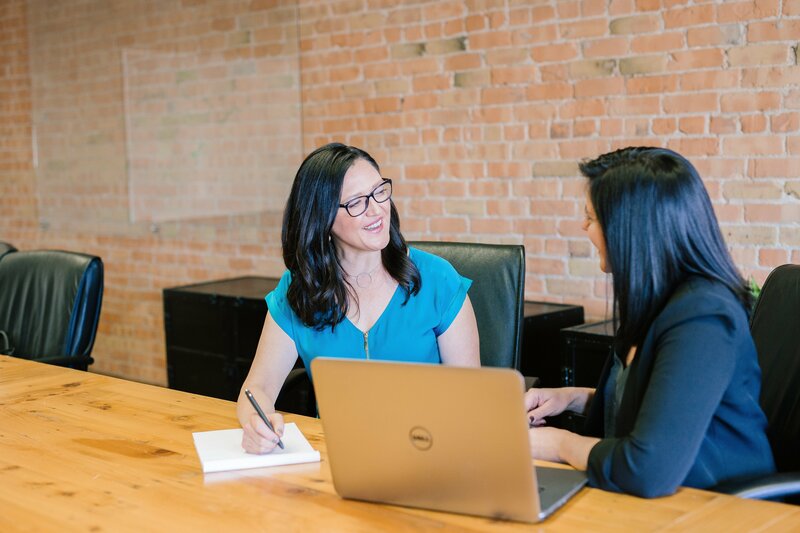 These three steps will help you present your executive and wider leadership team with automated, concise, visually engaging project portfolio reporting and information that is accessible anytime and anywhere. We like to think that you can aim for 20 minutes to do a monthly report and 10 minutes for a weekly report, with no fiddling around with slides and full focus on delivery – happy days!